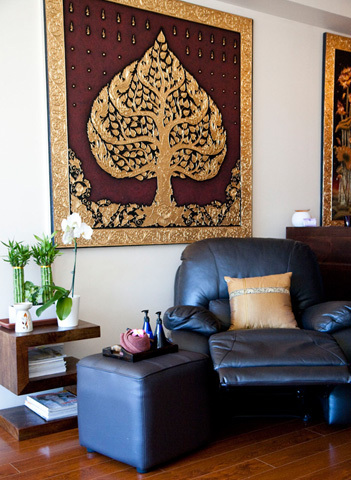 Orchid Thai Massage, Manly Beach | Booking Our Massage Now! Our Massages: A collection of good work massage. 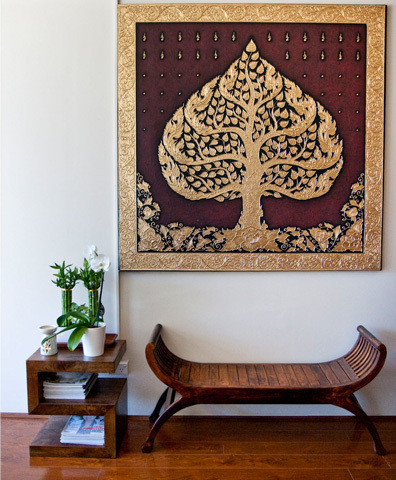 An ancient treatmentfor body and mind, Traditional Thai Massage helps keep your energy flow throughyour body, impromind at ease. With acombinave your flexibility and put your tion of various traditional techniques, you will be stretched andremoved from any muscle pain. You will once again feel like a new person. 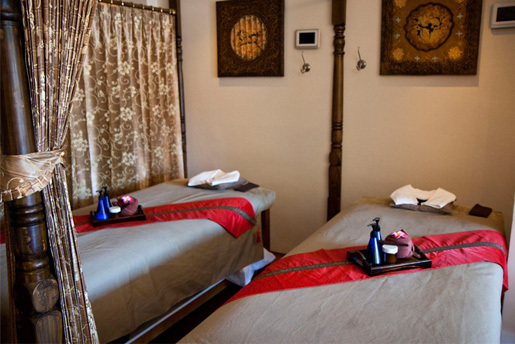 A scented massagewhich brings you a total state of relaxation, with the combination of essentialoils and smooth hand movements from our therapist on your body, you will be atease and relaxed like you have never been before. The muslin parcelcontaining therapeutic herbs is used on a specific pain area. The aroma releasing from the parcelwill make you feel relaxed while at the same time the oil that comes out of theherbs will relieve muscle pains. 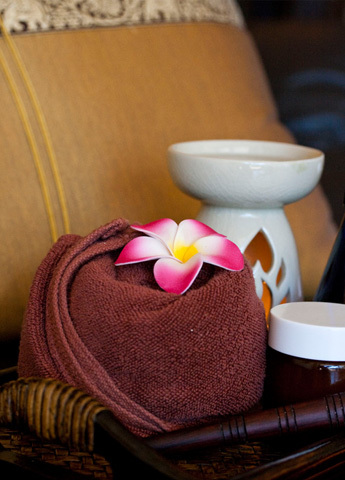 Facial massage isexcellent for making you look young and relax the muscles around your face. 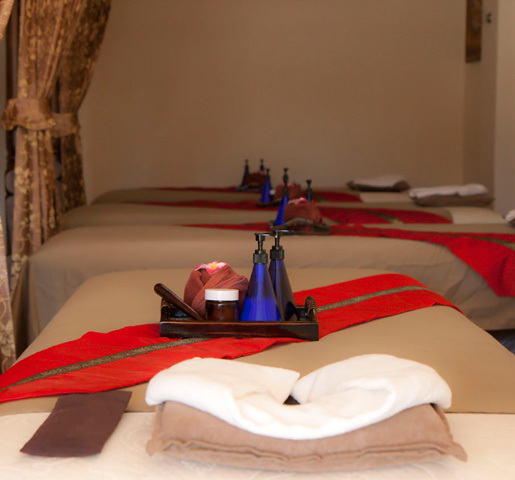 Facialmassage is known to help slow down the aging process as well as to help relieveheadache and sinus congestion. 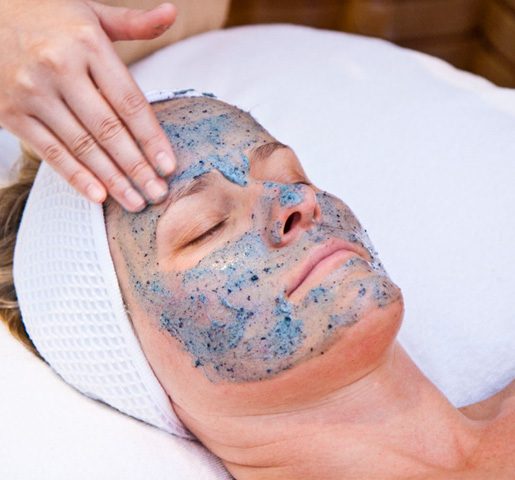 When your skin needsto be renewed, our Body Scrub is the answer that you are looking for. You skinwill be brightened and smoothened. 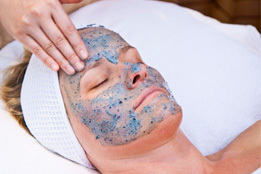 The scrub will exfoliate your body and getrid of your tired looking and give you a refreshing new look.